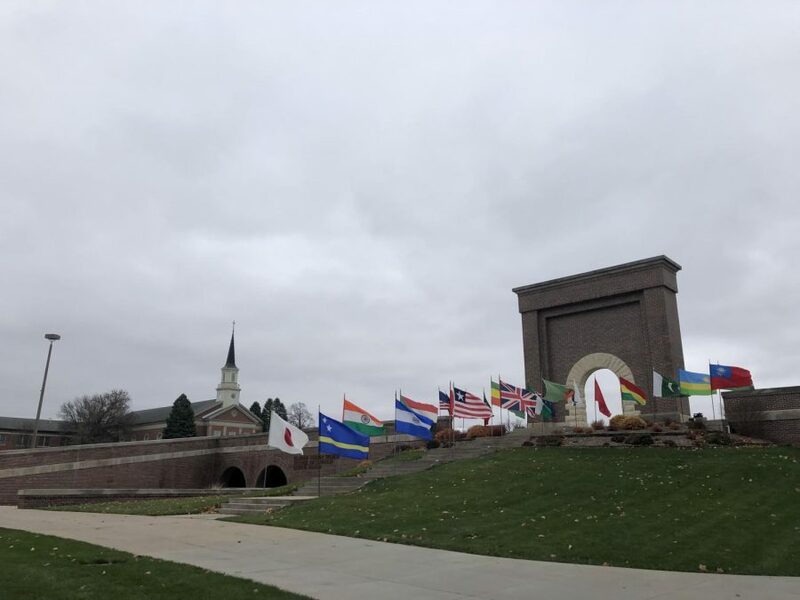 The campus on Buena Vista University (BVU) places an emphasis on the importance of developing cultural awareness and engagement. This Nov. 4-10, a week’s worth of fun events were held, all centering around the 2018 theme: All In. Ebony King, director of multicultural engagement at BVU, explained that the purpose of the week was to have open dialogue and allow campus to be a place for people to both gain a better understanding and have empathy for those different than them. “Diversity can be anything, whether it’s race, ethnicity, religion, gender, sexual orientation, ability, it could be any of those things. The week was a way for people to learn if they didn’t know about a particular multicultural topic and for people to share about themselves and how they identify,” said King. The emphasis for the week was to get students to expand their comfort zones in order to allow new people in. By doing so, conversations will be had between students of different lifestyles. While King was one of the directors heading the events, four BVU student organizations were a big part of the planning as well; BV Alliance, the Multicultural Engagement Leadership Team, the Black Student Union, and the Student Activities Board all pitched in to make sure each of the 13 events ran as smoothly as possible throughout the week. “Any decisions that were made on the planning committee, they had a voice in saying what their individual perspective was on what we were planning and how they felt the event would fit or not fit with the week. I feel like they did an excellent job with whatever committee they were on,” said King. The event that was most successful was the Lunch and Learn series, which covered topics like Social Justice and Disability, LGBTQ, Cultural Humility, the difference between race and ethnicity, and how to bring about social change. These events were beneficial in creating positive discussions. King shared that there was a lot of great feedback and that students felt they learned a lot. “Students said it was good to be in an enclosed environment where they were getting to know about a particular group or organization or groups of people, and just looking at them with a different lens. They loved having that open-mindedness just to learn more about themselves and other groups of people,” explains King. Other successful events included Comedian Jake Rush, Diversity University, and The Evolution of Hip Hop. BVU Chaplain Ken Meissner was co-chair for the 6-week build up to the events and worked behind the scenes sending out prepared notes to the committee, setting up the off-campus event and helping host during the week. 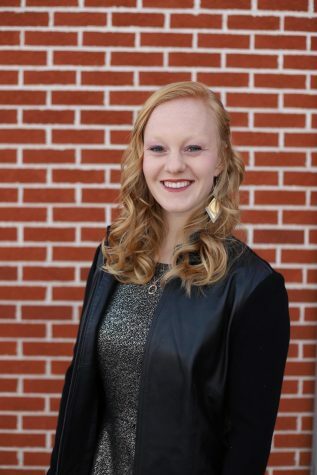 Meissner has worked at BVU for a long while and has seen the campus climate fluctuate throughout the years. “There have been moments throughout the years where we have celebrated our differences and moments where we have all fallen flat on our faces. There is a force of apathy and disinterest where a majority of individuals and groups do not take the time to invest because either their schedules are already tapped, or they might not understand the full benefit of attending events,” shared Meissner. There were many great events and a rich variety for students to choose from. However, Meissner shared that, from his point of view, the involvement from the campus community and the Storm Lake community was slim. The committees recently had a debriefing meeting to discuss pros and cons of the week, and while attendance may have been lacking in some respects, the group plans on making this an annual tradition that the campus community will be able to engage in. King shared that she tells her students that they can talk about it, but in the end, they have to be about it. And that’s just what diversity inclusion week was. Students took action in the hope of educating everyone on campus, and even those in the community, about different aspects of their lives and what is important. “If we are about diversity inclusion on this campus, if we are about wanting it to be a place where all students no matter what their cultural background, gender, sexual orientation, religion, whatever it is, that they feel safe, and expressing their particular views, then we have to be about it. So, we can’t just say that this is what we do, there has to be some action involved,” said King.